"to utter aloud or render in speech"
Project Space, Stockroom, Kyneton, November 10 - December 2, 2018. 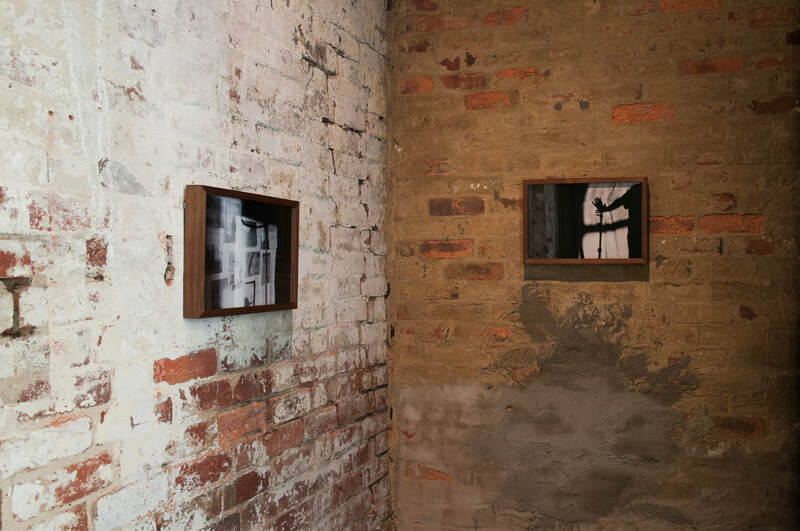 Installation view: "to utter aloud of render in speech" ​Project Space, Stockroom, Kyneton. November 10 - December 2, 2018. I am marked and I am marking. I am read and I am reading. I am held and I am holding the wall. 2018, Inkjet print created from scanned film photograph in 255gsm Canson Smooth Satin paper in custom-made walnut frame. Edition 1/3 + AP. The new capital is coming and it is calling for more words, 2018, Inkjet print created from scanned film photograph in 255gsm Canson Smooth Satin paper in custom-made walnut frame. Edition 1/3 + AP. Photograph courtesy of Christine McFetridge. 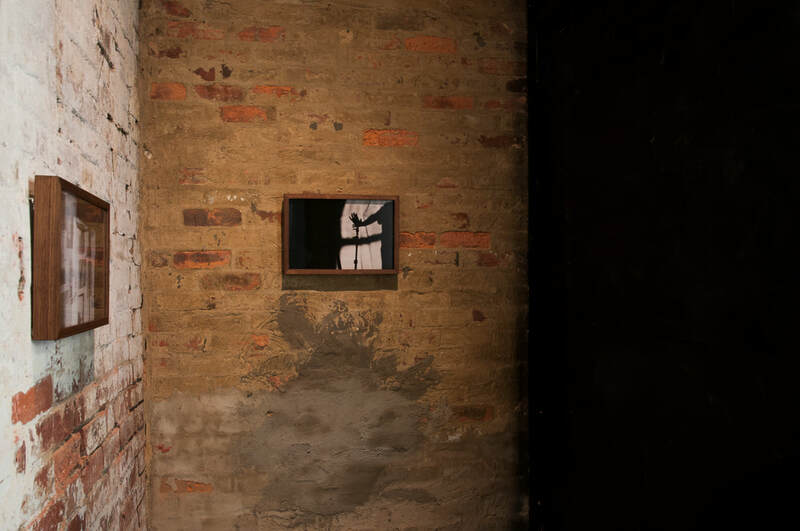 November 10 - December 2, 2018.Installation view: "to utter aloud of render in speech" ​ Project Space, Stockroom, Kyneton.